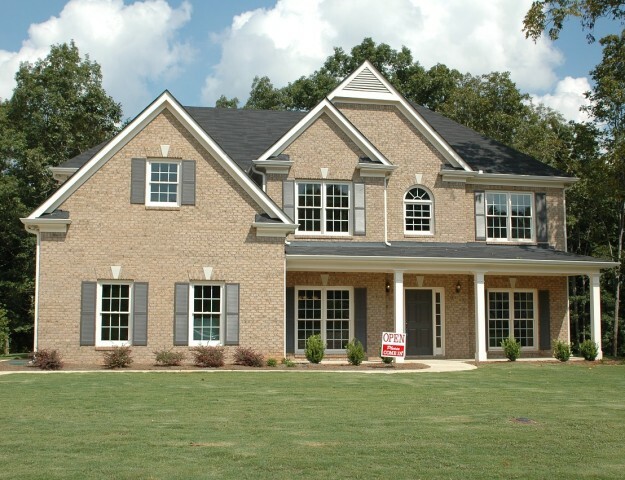 Buying your first Houston home requires planning, preparation, and many decisions. 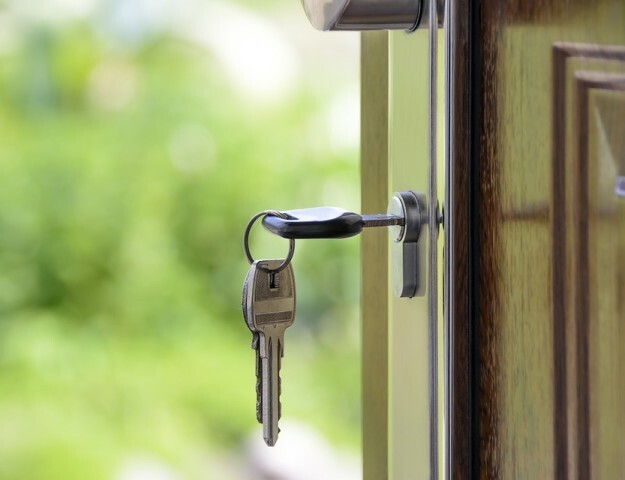 In order to make the best possible decisions, you need good information and a sound home buying plan. Without this, you could find yourself in a home you quickly outgrow, or in a home that isn’t affordable long-term. Your KW Energy Corridor agent will provide you with sound information and market guidance. Yet there are many home buying aspects that you must decide for yourself! Here are some examples to help you start planning! 1. Needs vs. wants. Prioritize the essentials – the number of bedrooms and baths, access to public transportation, parking availability and so on. Think about your daily lifestyle. If you prefer take-out to cooking, a big kitchen isn’t essential. 2. Location. When you buy a Houston home, you buy the neighborhood. This is why having a KW Energy Corridor real estate expert is essential! We have tons of information about Houston neighborhoods to help you find the ideal location. Consider the quality of the school district, even if you do not have children. School quality affects the desirability of a location, and therefore affects your home’s resale value. Think about the distance to your job, and the need for amenities like medial services, groceries and so on. Your lifestyle and daily priorities are part of this decision. 3. Property taxes, HOA dues, and insurance costs. 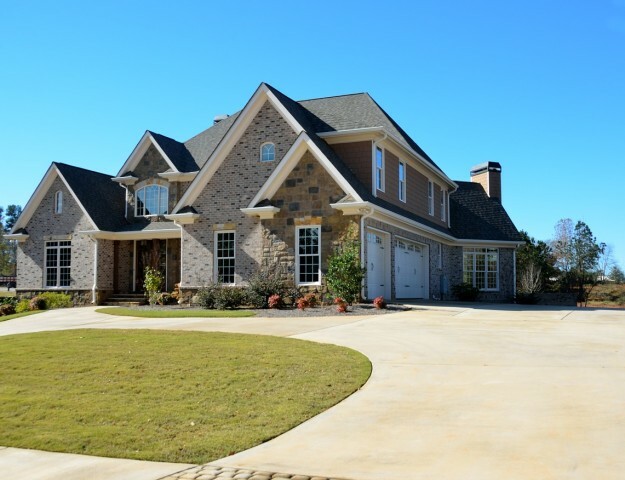 Property taxes can vary significantly from one area to another! Property taxes can increase; home assessments are periodically adjusted. Tax rates can also increase even if home values do not. Homeowner association dues can also increase. It’s important to know the financial health of the HOA as well as its rules, deed restrictions and monthly dues. 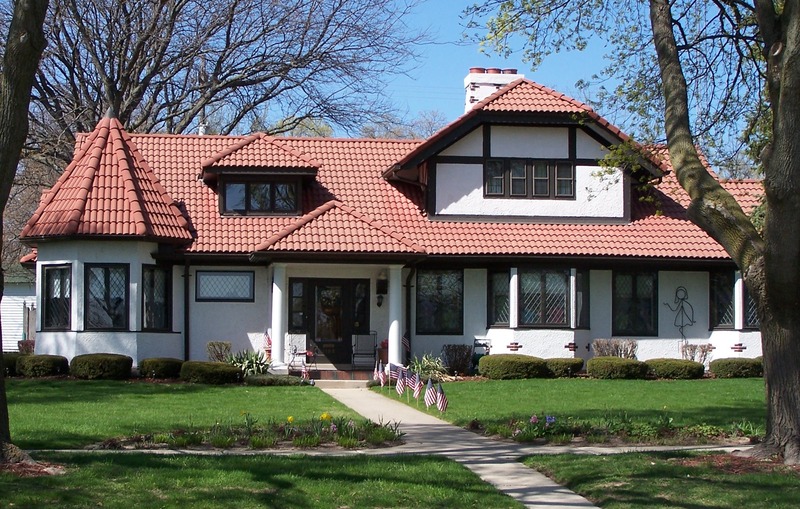 HOAs can preserve home values in a neighborhood, but they can also create headaches. 4. Maintenance and repair costs. Common maintenance tasks are fairly easy, but if you aren’t a do-it-yourself person, you may be hiring contractors. Even the most avid do-it-yourself homeowner sometimes needs a plumber. Have a rainy day fund for home repairs. 5. Long-term life goals. Do you plan on starting a family, or inviting an aging parent to live with you? Is the home affordable enough to allow you to save for retirement or save for a child’s education? Write down your answers to these questions, and discuss them with your family or home buying partner. Knowing what you’re looking for goes a long way towards finding the right Houston home!